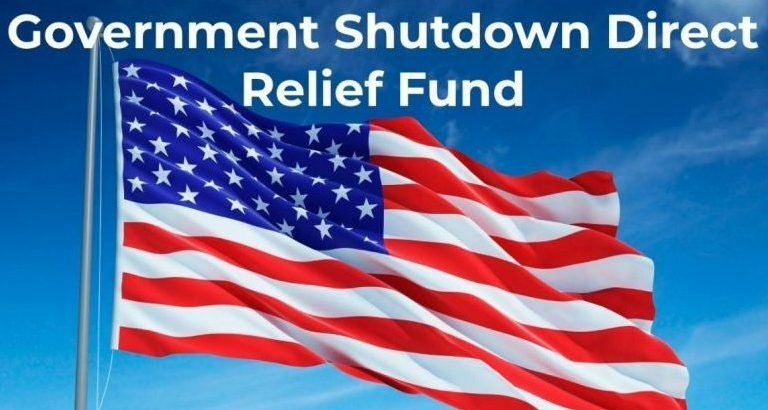 GoFundMe and Deepak Chopra partnered to raise nearly half a million dollars for federal employees directly impacted by the shutdown through the Government Shutdown Direct Relief Fund. GoFundMe announced on Jan. 26 that two rounds of grants had been issued to four partner nonprofit organizations, and that donations would continue to be accepted until federal employees start to receive paychecks again. As of Jan. 28, over 6,000 people had donated more than $460,000 altogether. The purpose of the GoFundMe was to provide a place for people to show that they stood by federal workers. “We want to provide a place for people to take action and help someone in need, because, together, we have power to make a difference and provide critical short-term relief,” according to the story section of the GoFundMe page. Even though President Trump announced the temporary end of the partial government shutdown, federal workers can still access donations through nonprofits that were awarded funds. The way that these funds are provided vary with each organization, but funds have been distributed and will continue to be collected until federal workers receive paychecks again. The four nonprofits that received grants were World Central Kitchen, the National Diaper Bank Network, Feeding America, and the Federal Employee Education and Assistance Fund (FEEA). World Central Kitchen provides free meals for federal employees and their families from 11 a.m. to 6 p.m. daily. The National Diaper Bank Network operates in 10 key locations and offers diaper assistance to furloughed workers and their families. Feeding America strives to feed the hungry in the United States through a number of food banks. FEEA allows federal workers with an annual salary of $35,000 or less to receive a $100 microgrant to help with essentials like groceries or commuting costs. 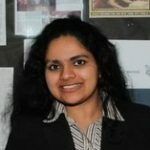 The first round of grants, at $50,000 to each organization, was issued on Jan. 24, with an additional round announced on Jan. 26.